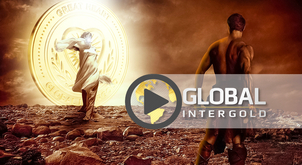 VIDEO: How were the Great Hearts awarded? The most deserving clients received honorary certificates and medals at the Global Convention in Munich. 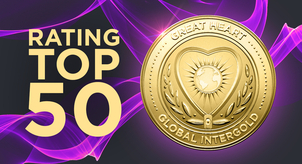 Ten pieces of the company’s greatest award are now residing in different countries. We can proudly say: it was both the most roaring project of the year and a very touching event. 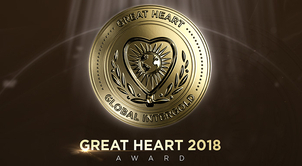 The "Great Heart" nomination did not leave anyone indifferent. 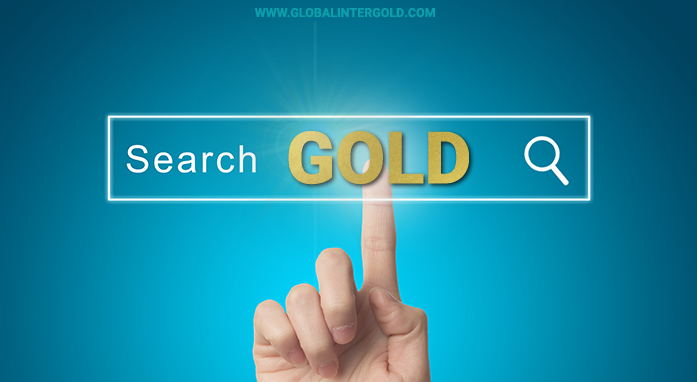 Who received the highest Global InterGold's award? The audience witnessed a triumphant award ceremony while the medalists could not restrain emotions on stage. 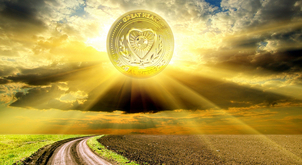 We bestowed the "Great Heart" medals upon those who make this world a better place. We proudly introduced the people who light the torch of light in our journey and fill the world with kindness and joy. Our project allowed to express words of gratitude to those who did not give up in difficult situations or give in to difficulties and coped with life trials, while helping other people. We have presented awards, so that the Great Hearts never get tired and illuminate the path of other people. We believe that with your help there will be more good deeds! Did this video touch you too? You can continue the chain of good! 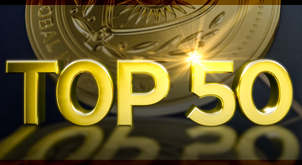 Share the most touching moment of the award ceremony! 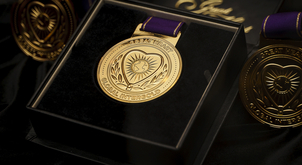 We begin the second stage of selecting candidates who can become holders of the "GREAT HEART" medal. 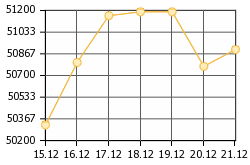 The first stage of voting began. 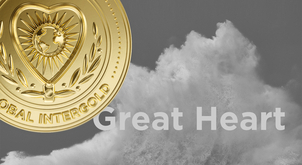 Help us find people worthy of the "GREAT HEART" medal. 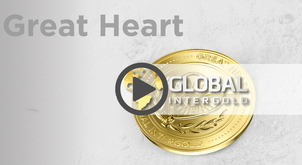 Help us pick the contenders for the Global InterGold main award — The medal "Great Heart." 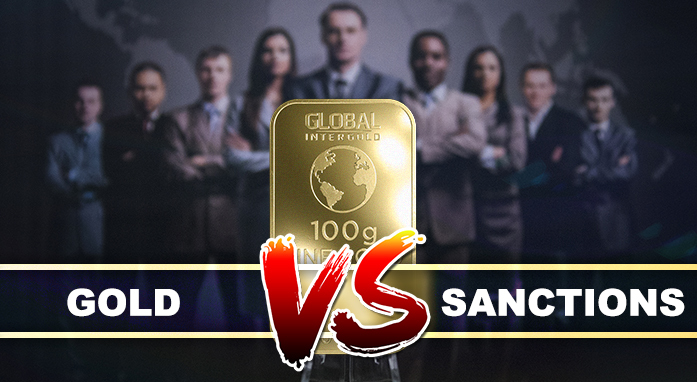 Hurry up to find out how the candidates for the highest GlG’s award have been allocated in the rating! 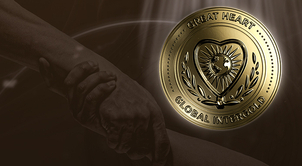 Why is the “Great Heart” medal the highest Global InterGold’s award? 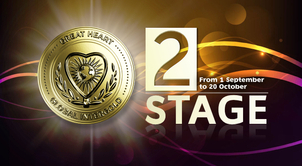 50 candidates proceed to the second stage of the "Great Heart" nomination!